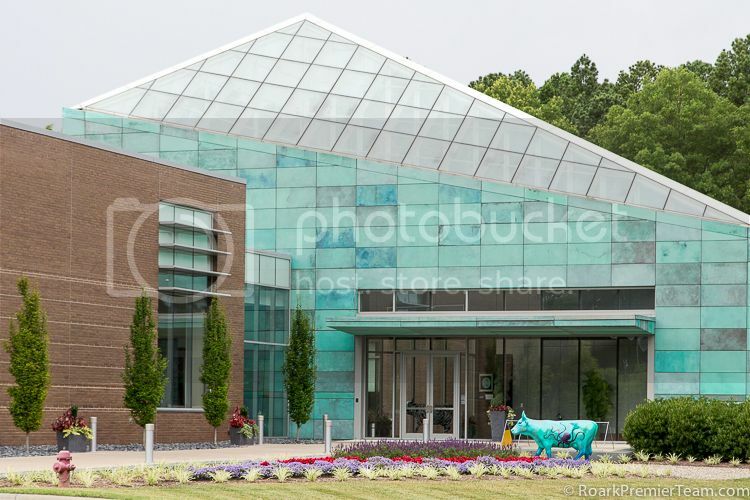 Durham, NC is the anchor point of "The Triangle," and home to the famed Research Triangle Park. Not only can you find state of the art research technology thriving here in Durham, but history uniquely blended and brought to life in a buzzing cultural metropolis. Inviting residents and visitors alike to explore and enjoy its natural beauty, Durham, NC is so much more than just a place to live! From basketball to education, Durham, NC tops the charts on a wide variety of lists across the country. Forbes magazine called Durham, NC its "#3 Best Place for Business and Careers" in 2009, its the "2013's Tastiest Town in the South" according to Southern Living, was the "#1 Housing Market in the US" as ranked by the Wall Street Journal in 2010 and a "Top 20 Place to Educate Your Child" in 2007 by Forbes magazine. It's not hard to picture Durham as your new home with all that it has to offer! Durham, NC was home to the Eno, Occaneechi and Shakori tribes, and was from its beginning established as a trade route with parts of The Great Indian Trading Path weaving its way through the city and surrounding areas. When English explorer John Lawson arrived in 1701, his discoveries compelled him to call the area "the flower of the Carolinas." With the age of the railroad, Durham's ideal location was needed for a depot between Raleigh and Hillsborough and Durham Station was founded. By 1869, the population growth led to the incorporation of the town. Subsequently, Durham saw much success and growth along with the tobacco industry, especially after the Civil War as veterans turned farmer. In fact, the nickname for Durham, NC of "Bull City" came from Bull Durham Tobacco Factory. 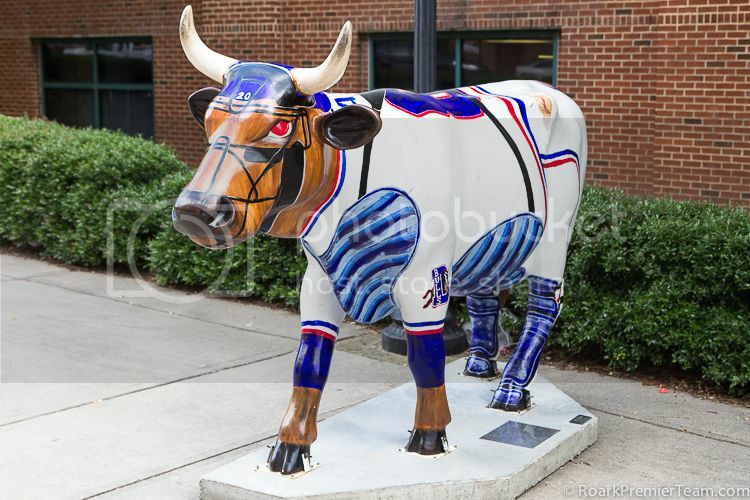 The bull was chosen because the founder of the company, John Green, observed the bull head on a jar of Coleman's mustard from England, and assumed it was from the sister city of Durham, England. Durham's largest growth has been seen since the establishment of Research Triangle Park. Along with the success and progressive changes made by cutting edge technology, economic developments in Durham have been focused on preserving the city's past. Durham is on course to continue it's success as a city with firm roots set on blazing a path to the future. The city of Durham, NC offers everything you could expect in a thriving metropolitan area. Several shopping centers and malls bring offerings for every budget. The Streets at Southpoint was ranked by USA Today as one of the "Top Ten Great Places to Spend It All in One Place." Northgate Mall, Greenwood Commons Shopping Center, South Square, New Hope Commons, and North Duke Mall, are just a few of the many shopping centers available. Along with the big names, you can explore the unique collection of shops at the "alternative shopping district" Ninth Street Shopping District and explore shopping in downtown Durham atBrightleaf Square or one of the many other shops. A variety of resources are available at the numerous City Recreation Centers in Durham. TheHayti Heritage Center is a nonprofit cultural institution offering many community programs including residency programs, book fairs and more. The Levin Jewish Community Center also has many cultural and wellness programs for the whole family to enjoy. Community resources are in place for the furry members of your family, too. Regular workshops are hosted and there are 3 city dog parks in Durham, NC to enjoy. One of Durham's truly unique resources is the Scrap Exchange, which collects a wide variety of materials from area industries and redistributes and resells them. For those interested in the active lifestyle, the city of Durham offers a park locator site to find activity centers, ball fields, disc golf courses, boating, or other outdoor activities at one of the many parks in the area. There is also an aquatic facilities at the Edison Johnson Aquatic Center, Campus Hills Pool, Long Meadow Pool, and several other seasonally open pools. There is even an outdoor water playground called the Forest Hill Spraygrounds. Cyclists will appreciate that the city of Durham, NC was awarded bronze level status as a bicycle friendly community by the League of American Bicyclists due in part to Durham's access to several bicycle route systems like the Maine-to-Florida U.S. Bicycle Route 1 and N.C. Bicycle Route #2. Durham, NC is part of the Durham County Public Schools district, with 46 schools across the county. There are several unique schools with specialized focus including the North Carolina School for Science and Mathematics and the Durham School of the Arts. Many private schools offer other options for schooling, and you can visit Carolina Parentmagazine for a directory of private schools in the Durham, NC area. Duke University, North Carolina Central University, and Durham Technical College all call Durham home, with NC State University, and the University of North Carolina at Chapel Hillboth located within 25 miles of the city. There are far too many things to do in Durham, NC to list, but here's a sampling of what can be found in and around town for the whole family! 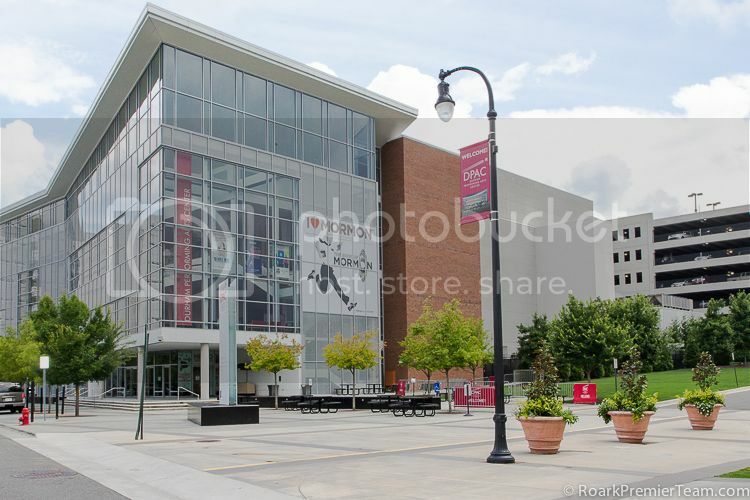 The Durham Performing Arts Center is the premier location to see live music, Broadway, dance and theatre performances and more. 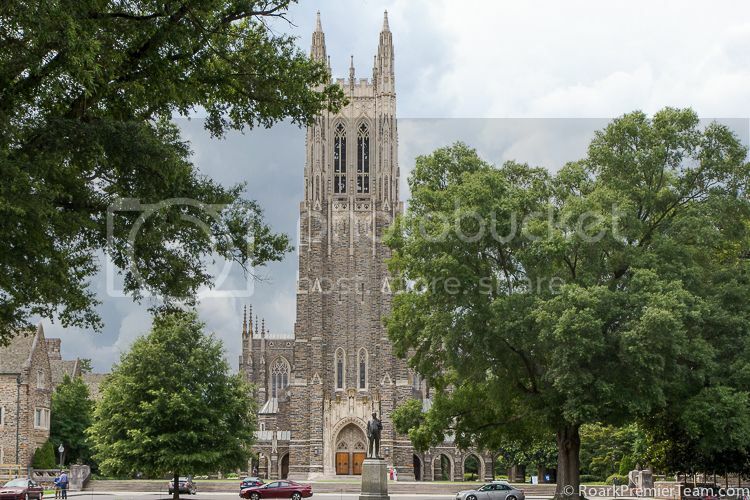 Duke University Athletics events can be attended at many venues around Durham. Watch Durham Bulls games at the Durham Bulls Athletic Park, and experience "Baseball City" to the fullest! World renewed art exhibitions can be seen at the Nasher Art Museum at Duke University. Their contemporary collection continues to inspire, along with their growing medieval art. Third Friday Durham is a monthly event featuring art, culture and more. One of the largest plantations in the south at its peak, Stagville State Historic Site has original slave quarters or houses to tour, or events where you can learn more about its history. American Tobacco Campus is a historic site that offers so much more than you would expect. It is considered Durham's "Entertainment District" with many prominent businesses and restaurants. Additionally, there are biking trails and a YMCA facility. The Museum of Life and Science is a must see in Durham and the Museum of Durham Historywill be opening in the fall of 2013. Local farmers and vendors in Durham, NC have many offerings at the Durham Farmers Market. Visit the Eno River State Park to hike some of North Carolina's rugged beauty. Over 3900 acres of mostly untouched wilderness await exploration.